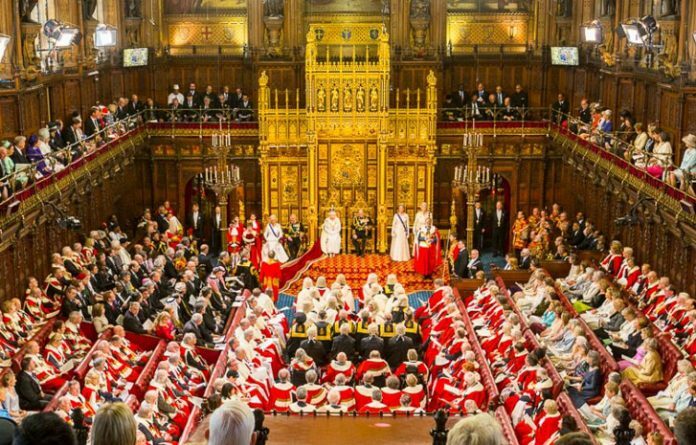 The United Kingdom, UK, House of Lords on Friday debated the continuing killing of innocent persons in communities by armed groups in Nigeria. The debate concerning the killings and destruction of property was raised by Lord Alton of Liverpool who demanded to know Her Majesty’s government assessment of the situation in Nigeria. Alton warned against genocide in the country, while recalling such concern “raised on 24 March, by the highly respected former Army Chief of Staff and Defence Minister, Lieutenant General Theophilus Y. Danjuma, who stated that the armed forces were, ‘not neutral; they collude’ in the, ‘ethnic cleansing in … riverine states’, by Fulani militia. “On 18 June, the Archbishop of Abuja referred in the Telegraph to what he described as ‘territorial conquest’ and ‘ethnic cleansing’ and said: ‘The very survival of our nation is at stake’. According to the Thebreakingtimes.com, Alton’s statement was backed by the rest of the Lords who took time to narrate the situation in Nigeria and vowed to commence necessary actions to stop what could escalate into Rwanda genocide.